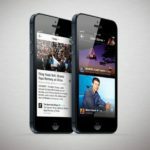 Numerous reports leading up to the launch of the iPhone 5 noted Samsung was ready to immediately target Apple’s latest iPhone. FOSS Patents reports the Suwon, South Korea based company informed the court of its intent in a separate filing on September 20th, the even of the iPhone 5 launch. Samsung says that “[t]he iPhone 5 has the same accused functionality as the previously accused versions of the iPhone, so the proof of infringement of the patents-in-suit by the iPhone 5 is the same as for other Apple devices already accused of infringement in this litigation”. One of the patents in question are related to LTE networking, which Samsung earlier warned they would sue over if the iPhone 5 supported the faster networking. 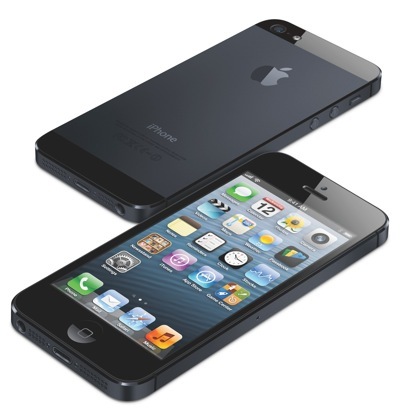 The iPhone 5 launched with LTE networking. Apple acquired 318 LTE patents earlier this year and holds 4.9% of total LTE patents compared to the top 10 patent holders. What do you think? Are you ready for another epic courtroom battle?